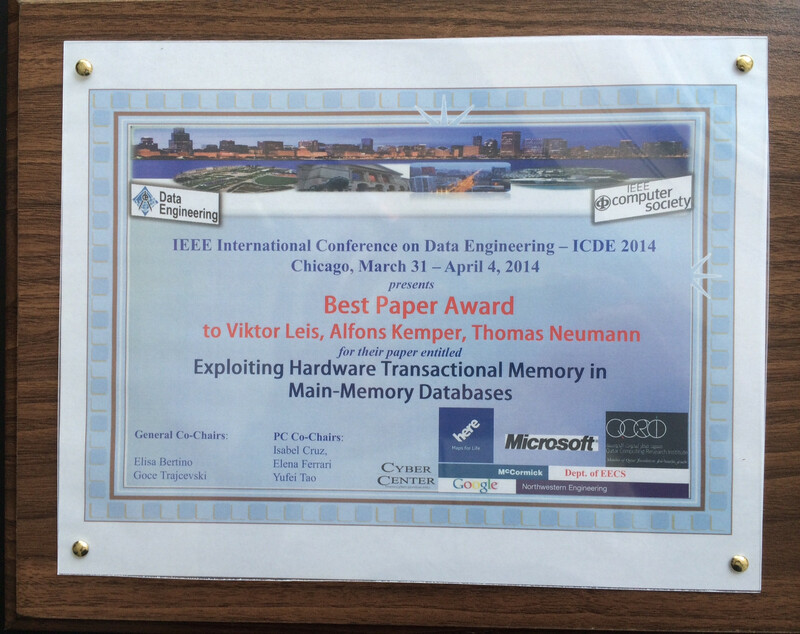 Best Paper Award for the BTW 2015 conference paper "Unnesting Arbitrary Queries" by Thomas Neumann and Alfons Kemper. 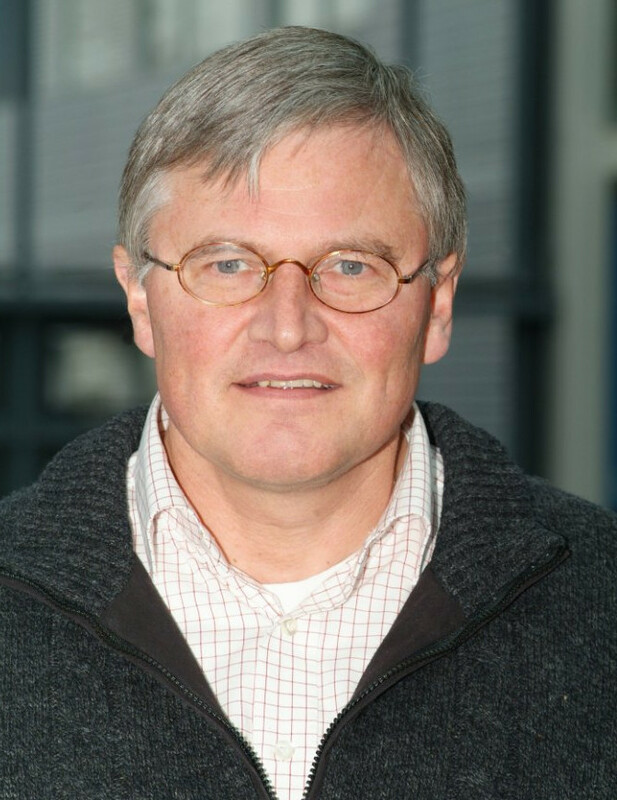 Prof. Kemper and Prof. Neumann organize the VLDB 2017 Conference in Munich. The Chair of Database Systems participates in the Bavarian Elite Master Programme Software Engineering. Interested students can please consult me.